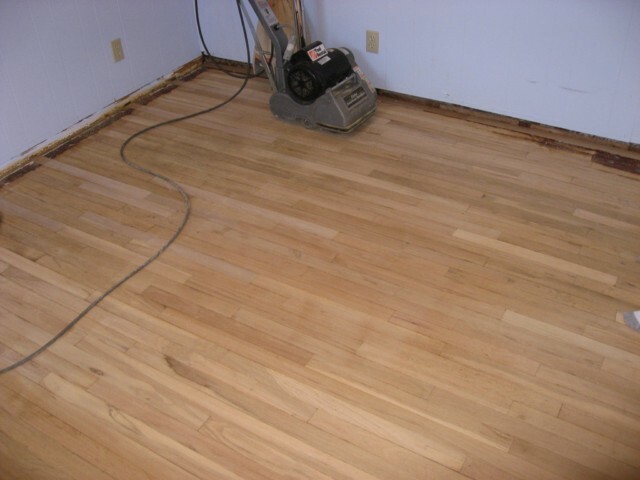 Sanding and refinishing hardwood floor is a very economical way to transform your home into a great indoor. It normally takes a couple of days to complete a 800sqft job. 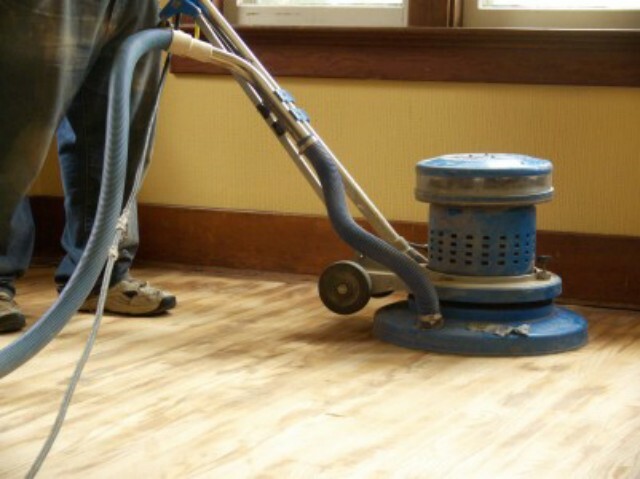 Our professional crew has many years of experience of sanding, staining and refinishing wood flooring, stair treads and gymnasium floors including replacing game lines. Professional heavy-duty drum sander and edger are used. 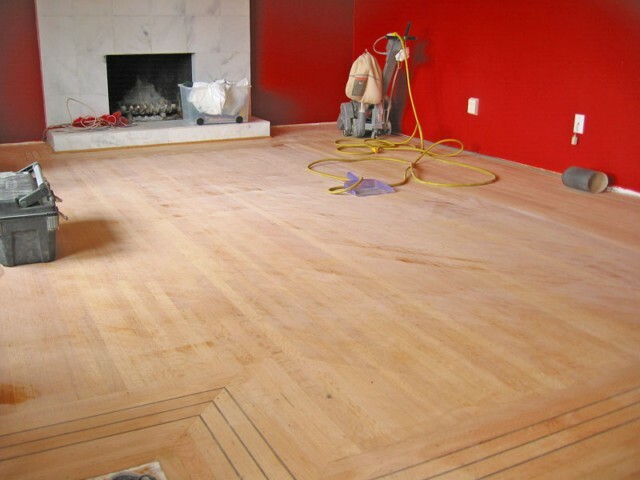 Normally floor is sanded by coarse, mediam and fine sand papers and buffer to ensure the surface get enough required smoothness. 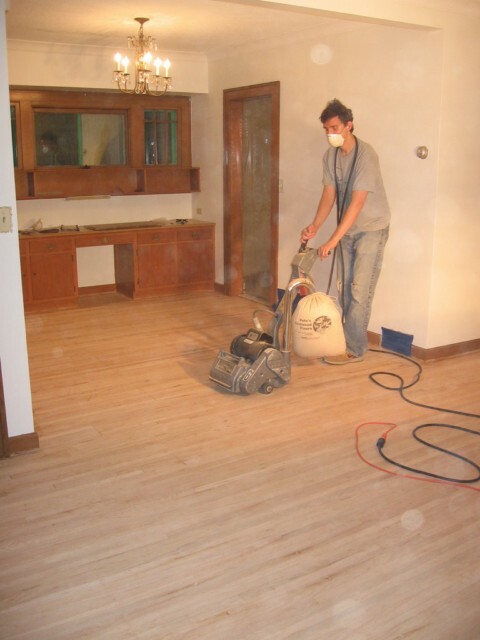 Buffing with 100 to 150 grit sand papers is essential between coats or before the first coat, the floor must be buffed with a buffer machine in order to prepare the floor and remove any unseen scratches. For clear finish, penetrating sanding sealer is applied as first coat. 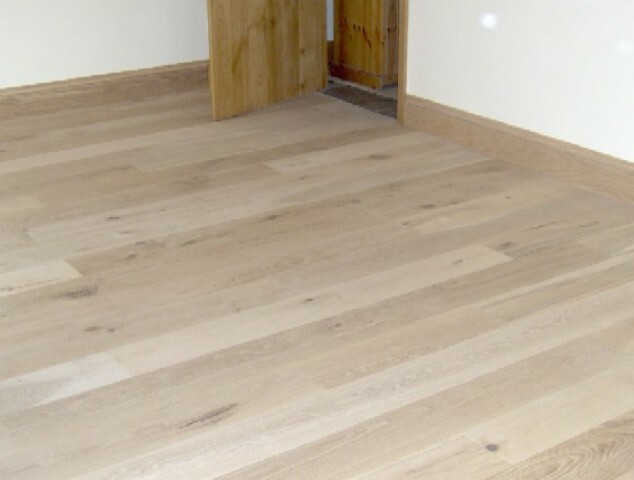 Sealer may include a colour and can be used to seal and stain the floor. 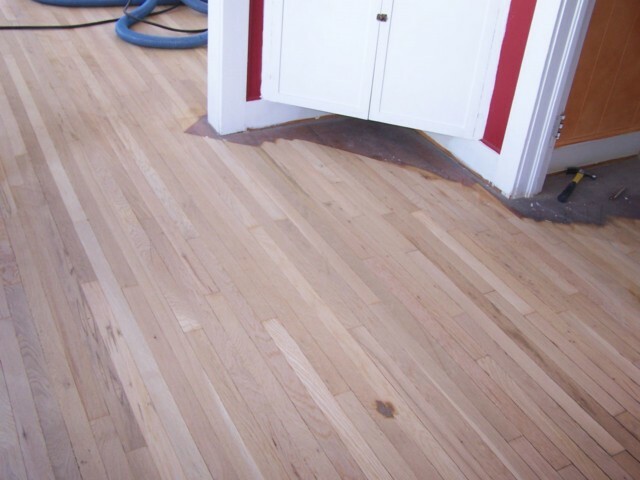 Since sealer is applied right on bare wood, it will be mostly absorbed and dry in relatively short time, then another coat of polyurethane will applied. It takes about 24 to 48 hours for putting the last coat. Buffing between each polyurethane coat will be applied. 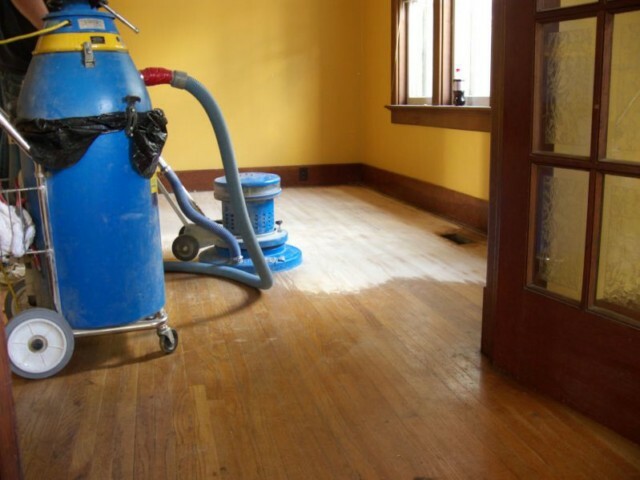 For colour-stained floor, stain will serve as the protective sealer. darker stain will take much longer time to dry than lighter stain, depending on humidity level, temperature and air circulation. 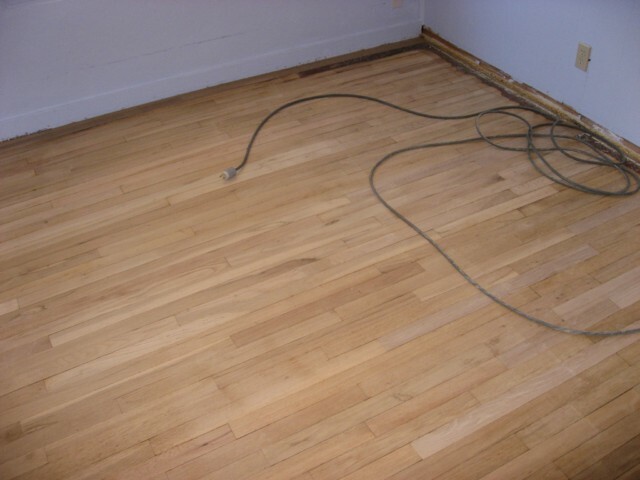 Normally two or three coats will be applied after the stain. 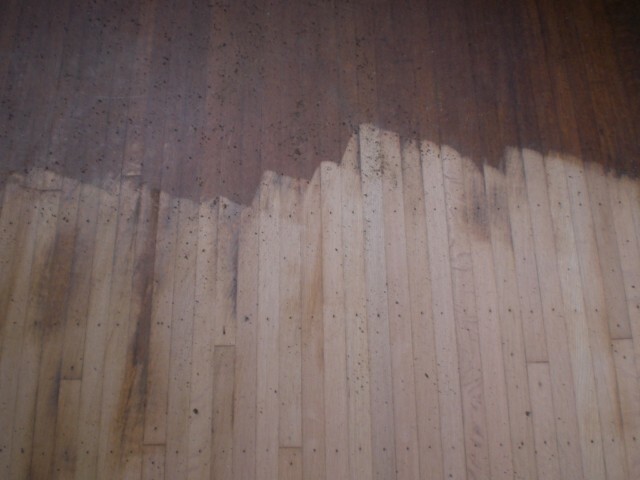 To ensure the colour even, the staining process is time consumining and skill intensive. The sealer coat is vital to the durability of the finish. 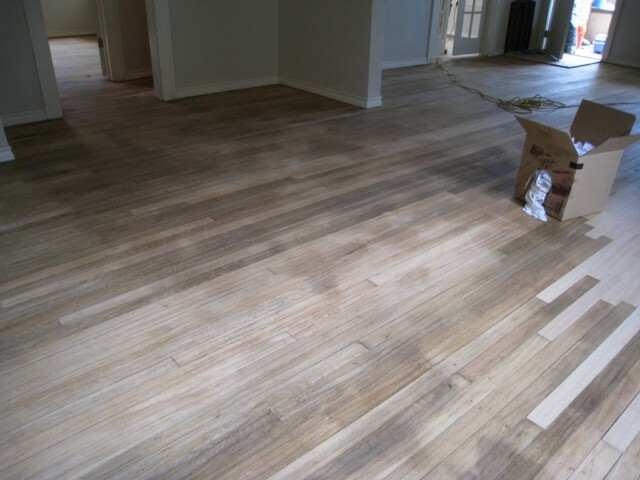 If a sealer is not applied, the finish will soon start to peel. This is especially true in areas where there is big humidity fluctuation throughout the year.